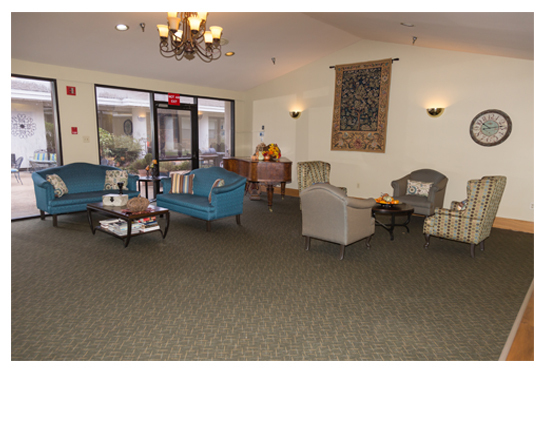 At Regency House, we believe that each person is unique. 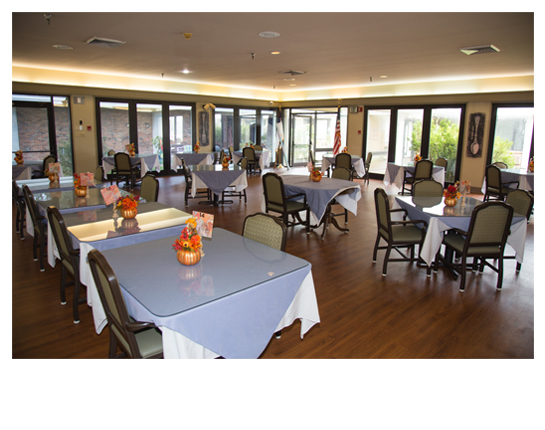 As such, we understand the services that each resident requires are never the same. 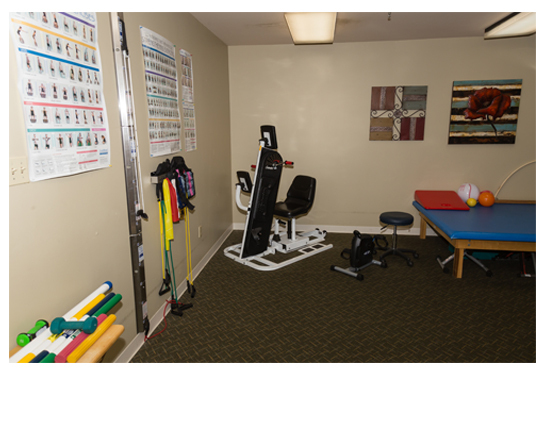 Our goal is to provide superior clinical care, rehabilitation, wellness, and supportive services that meet the wants, needs, and expectations of our residents. 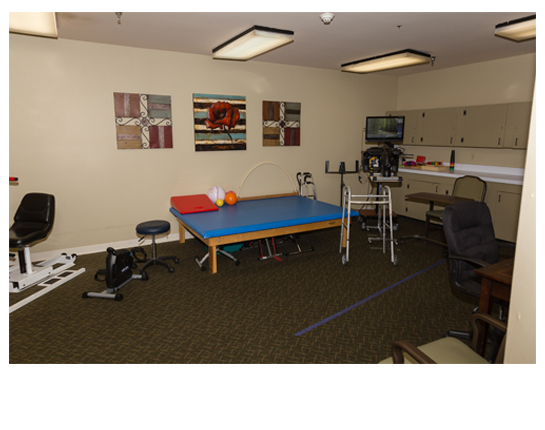 To determine the unique needs of you or your loved-one, we begin by assessing physical and medication requirements. 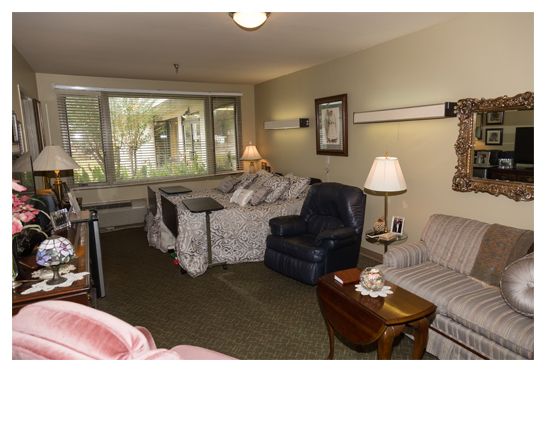 We use this information to develop a plan that provides both the resident and the family with choices about day-to-day living. 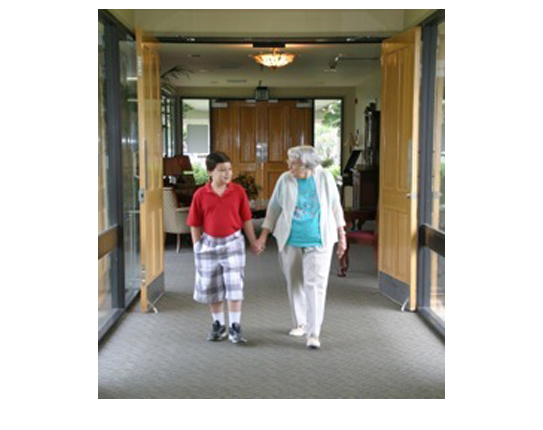 This resident-centered approach to care helps us maximize the true potential of our residents. 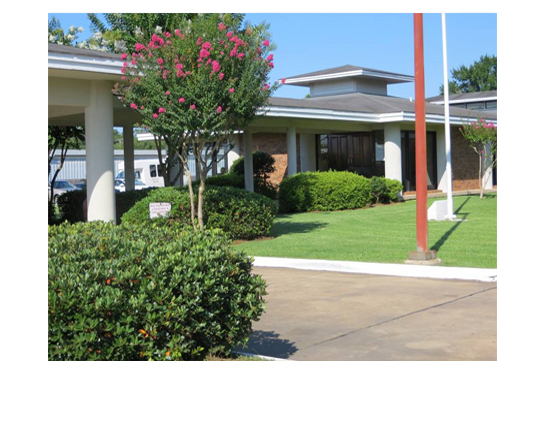 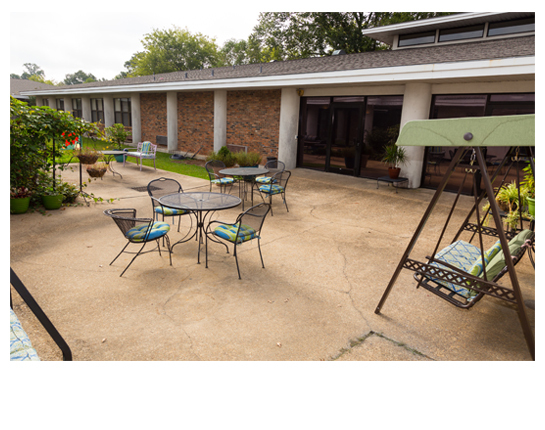 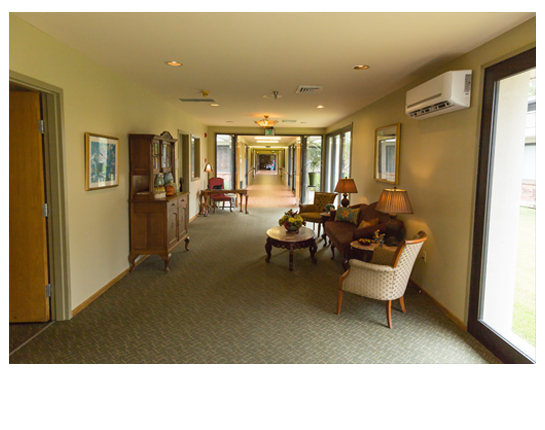 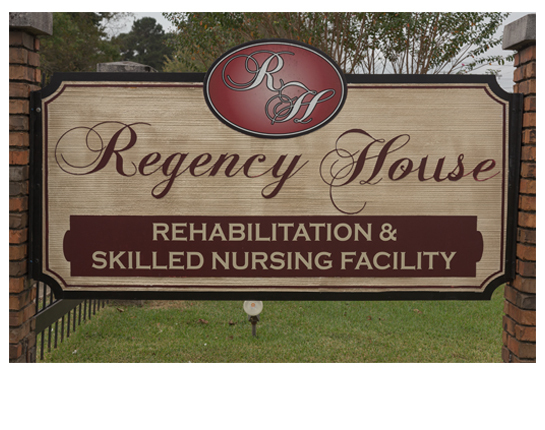 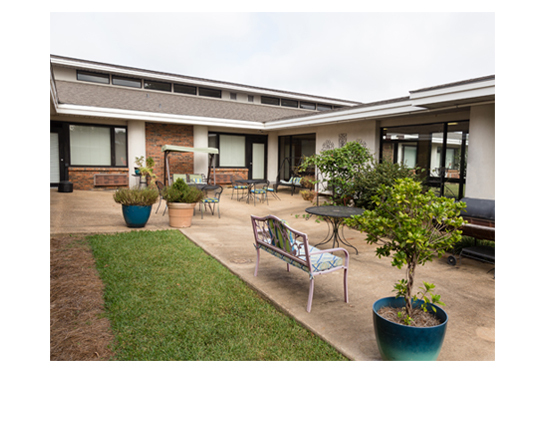 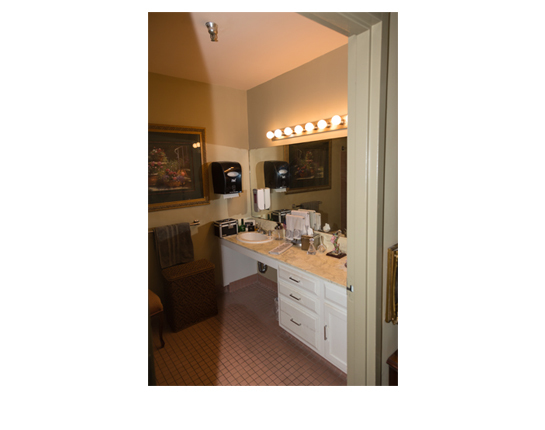 Regency House is a private, family-owned skilled nursing and rehabilitation facility. 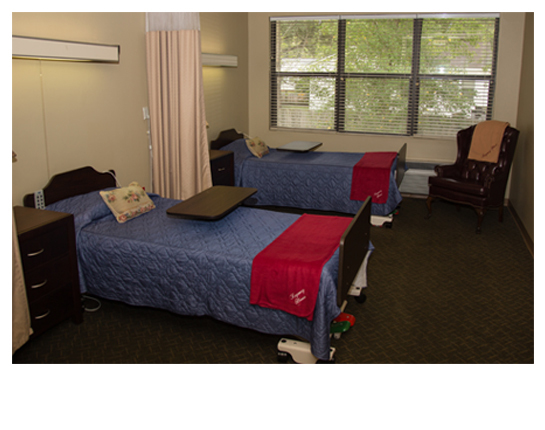 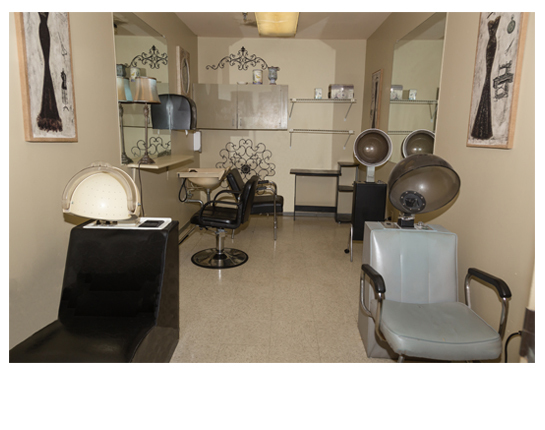 Our 60 bed facility is Medicare certified. 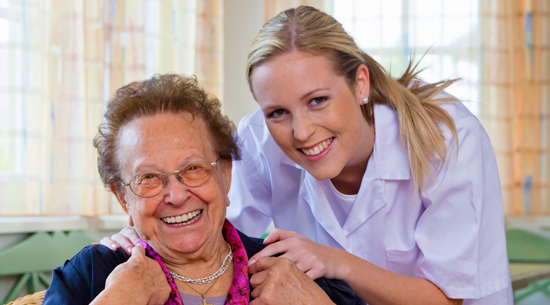 While our direct care staffing exceeds State and Federal requirements, our cost does not. 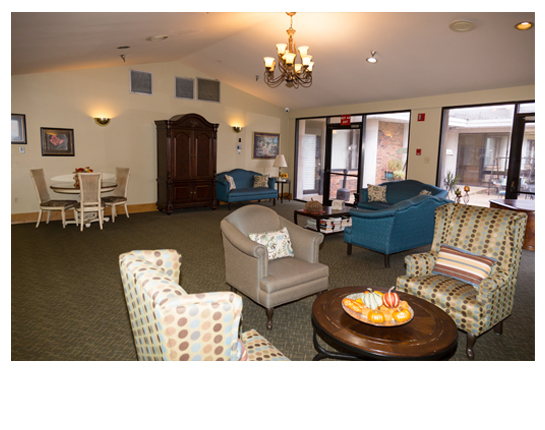 We understand that finances play a part in long-term care and we work tirelessly to ensure that our residents and their families get optimal services for a reasonable price.